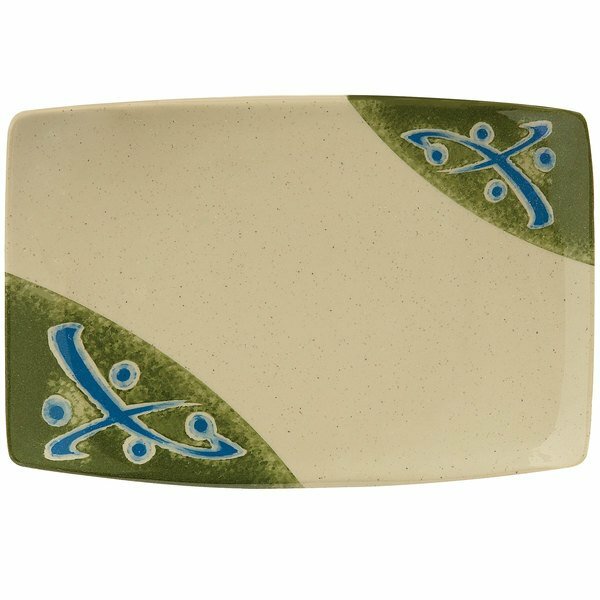 A subtle green and blue oriental design makes this 6 3/4" x 4 1/2" melamine Japanese Traditional rectangular plate perfect for serving sushi, California rolls, or other Asian cuisine. 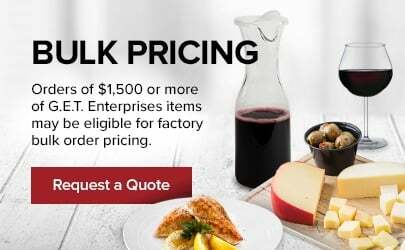 It's ideal for use as an appetizer plate, a bread and butter plate, a dessert plate, and much more! 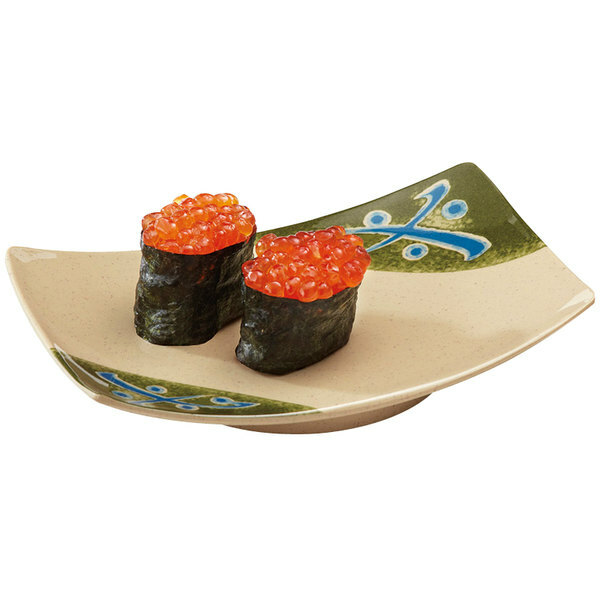 The speckled tan background of this plate complements rather than competes with your restaurant's decor and food presentations.